Gooood morning to all of you and happy new week! 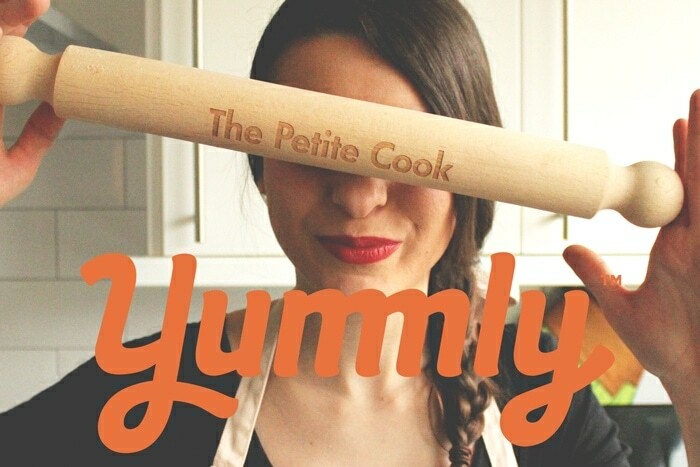 I just wanted to kick off monday with an exciting announcement, I’m now on Yummly! YAY! 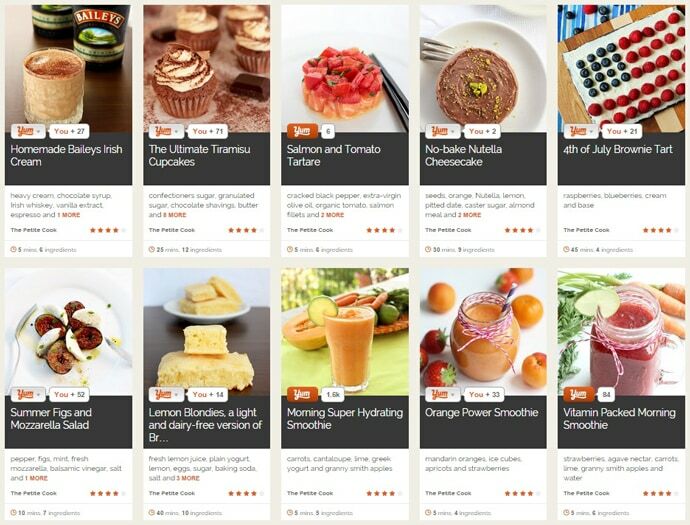 If you’re not familiar with Yummly, it’s a fantastic site for keeping track of recipes you love. 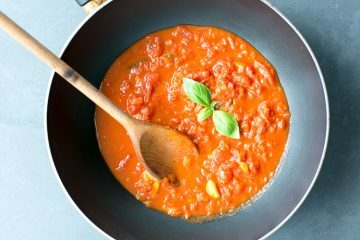 All you have to do is register here, and start yumming all the recipes you like and wish to recreate at home. 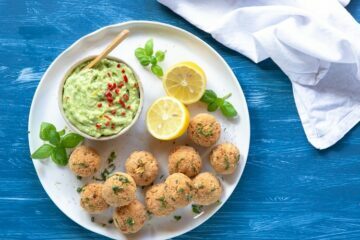 Check out The Petite Cook Yummly page and save all your favorite recipes! 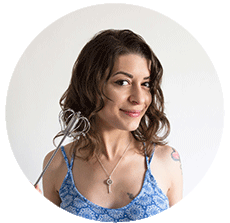 You can visit my new page now on Yummly and save all my recipes in your recipe box, but you can also use the Yum button here at the bottom of any of my blog posts. 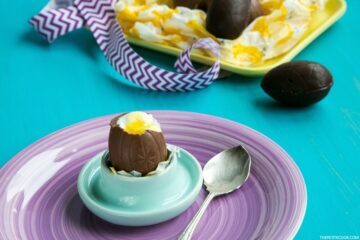 Happy Yumming everyone and have a fabulous foodie week!